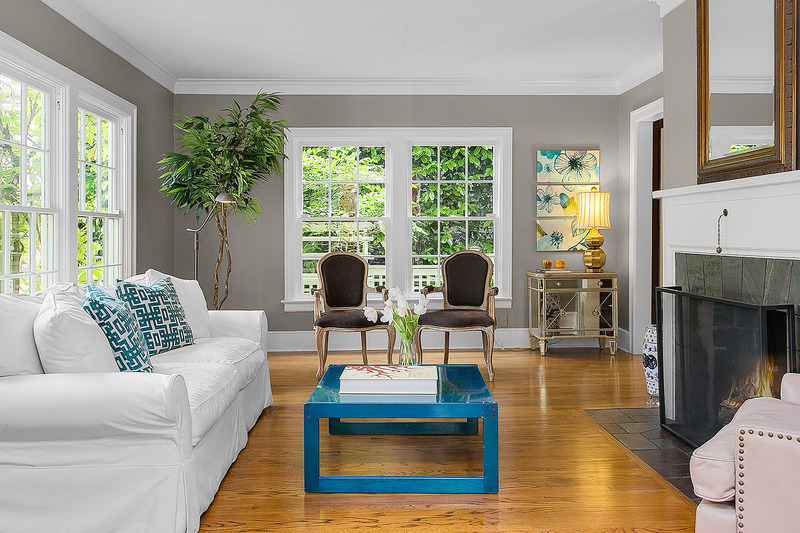 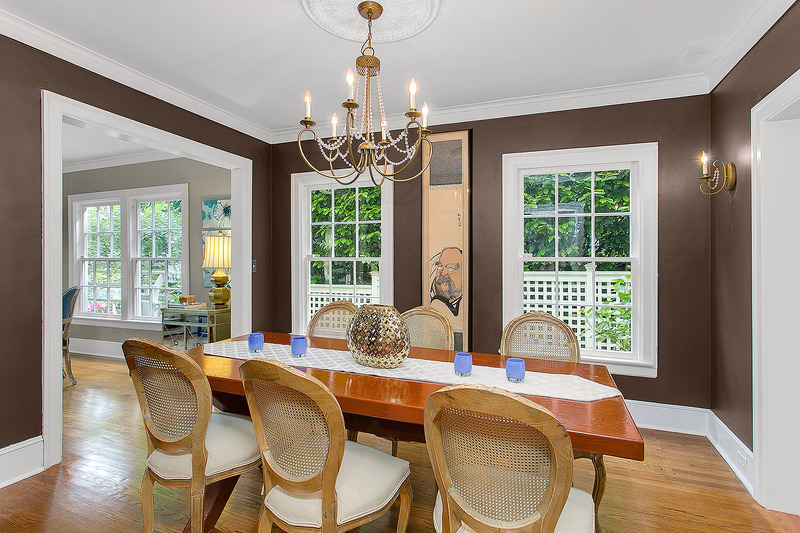 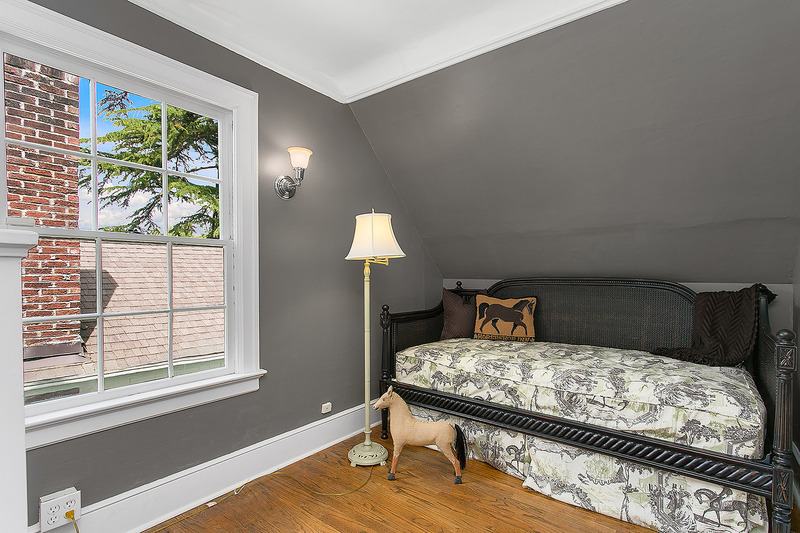 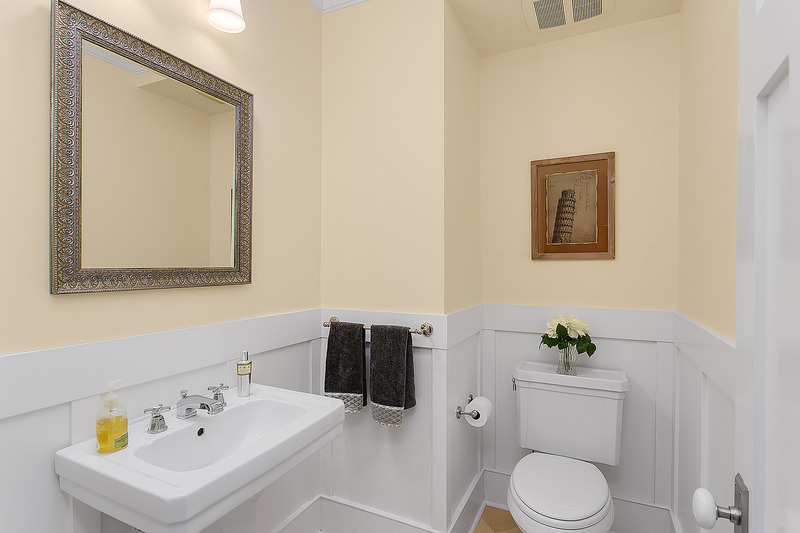 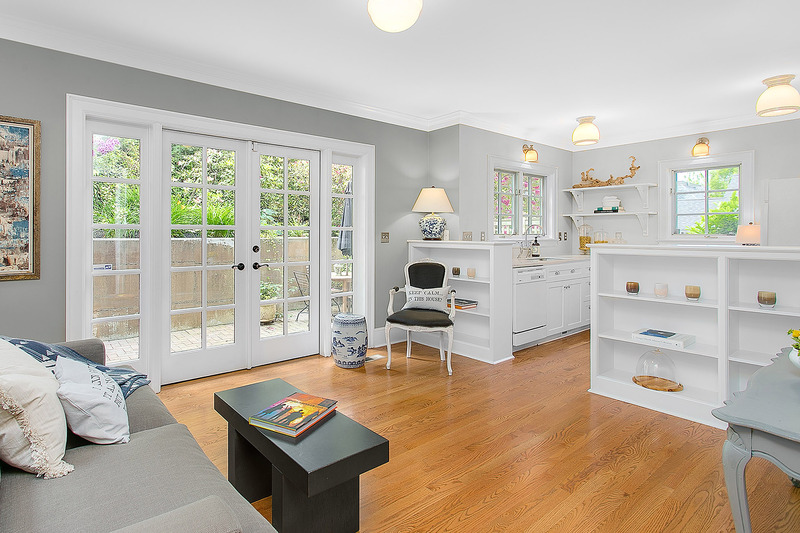 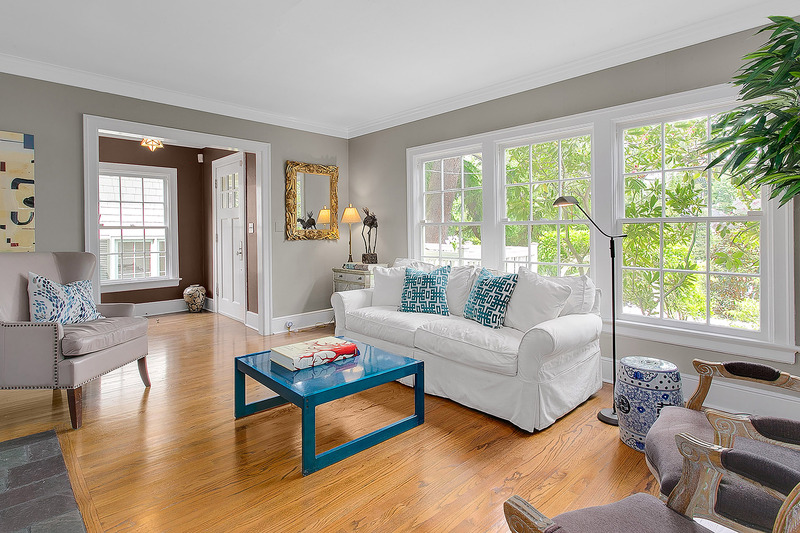 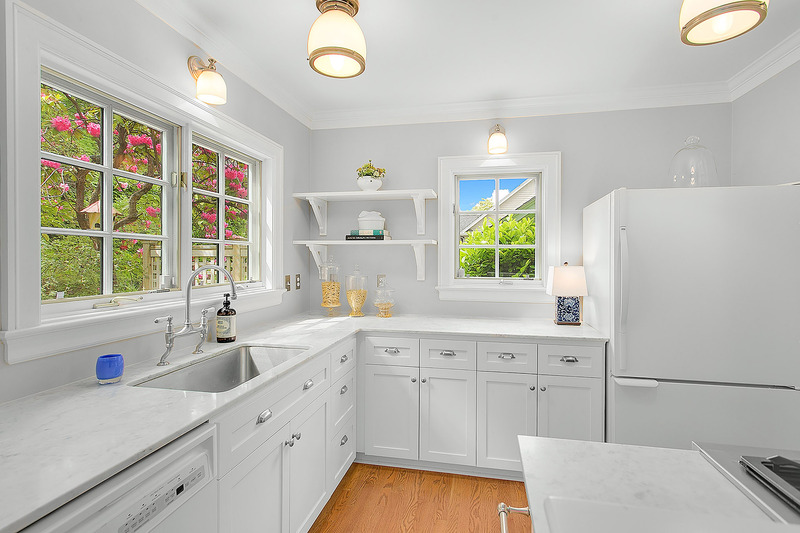 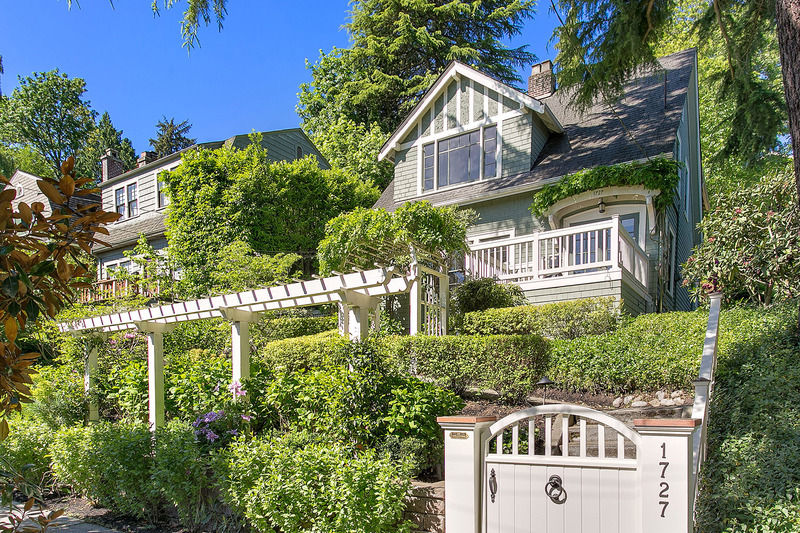 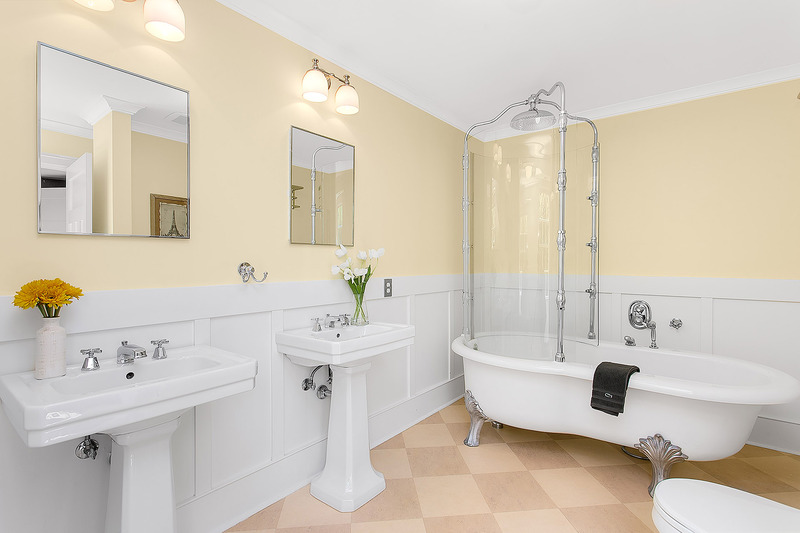 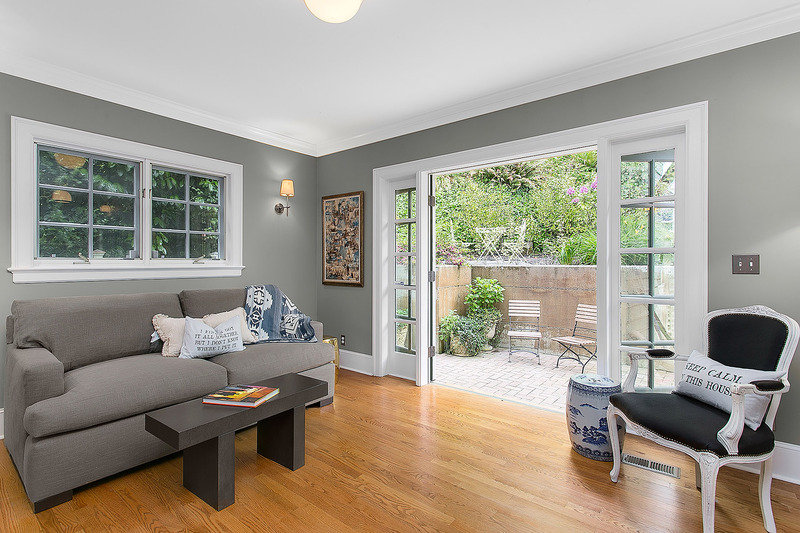 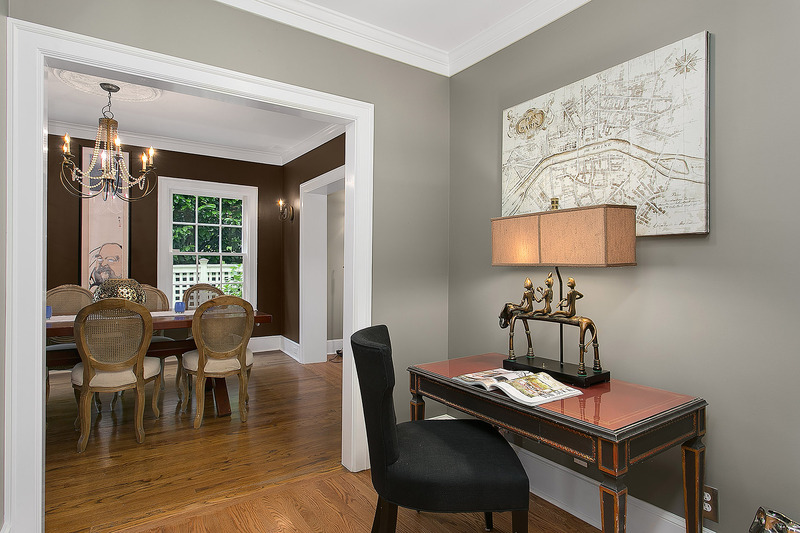 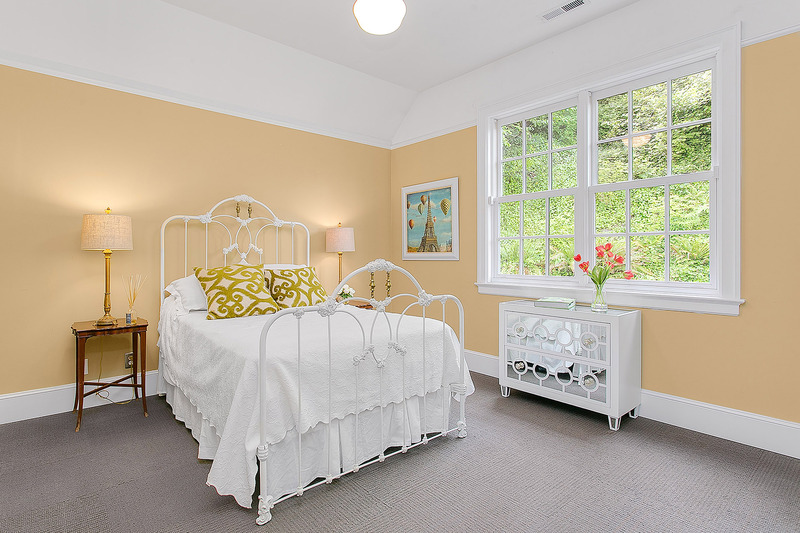 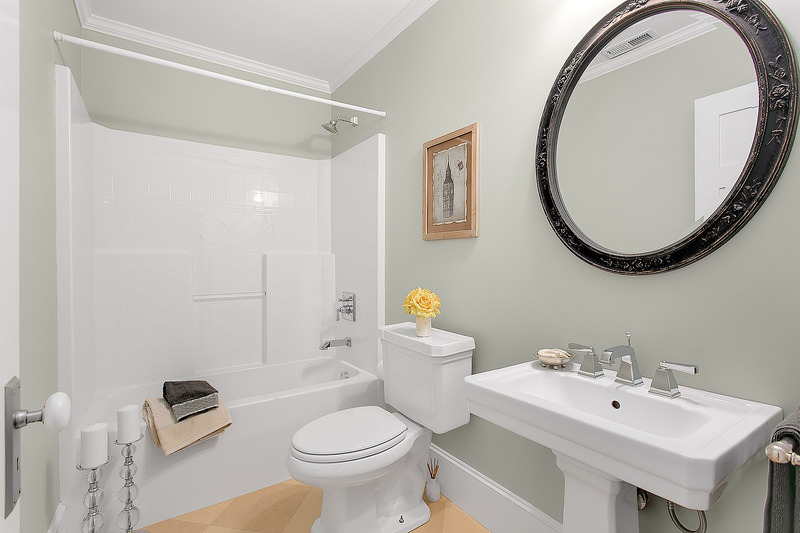 Expertly renovated in 2004 to combine original craftsmanship with modern convenience. 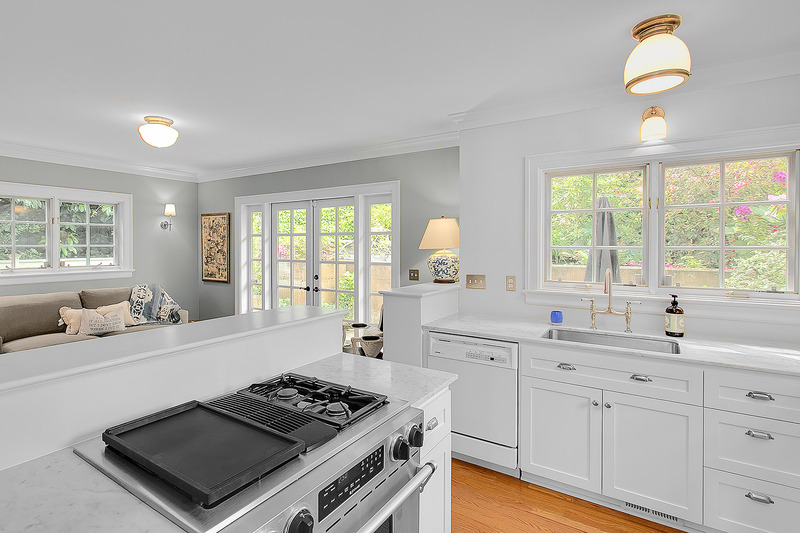 Open kitchen & family room, marble countertops, gorgeous French doors & a large back patio. 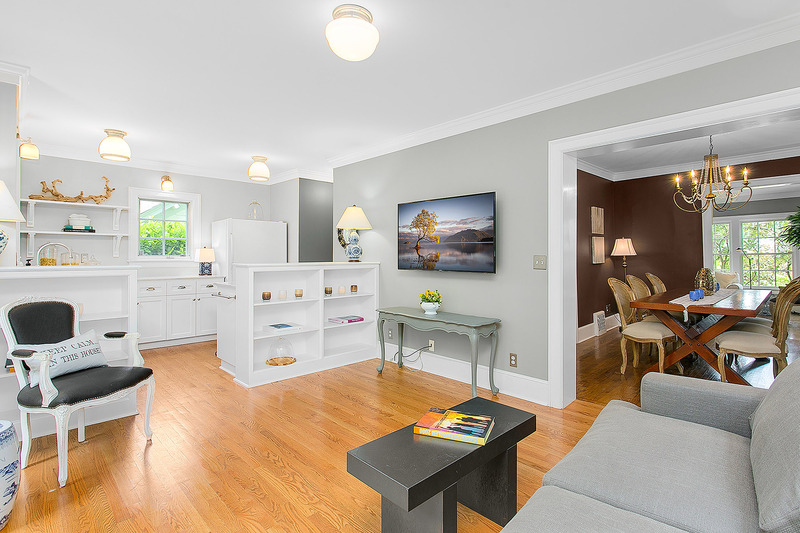 The elegant main floor also includes a den, living & dining room. 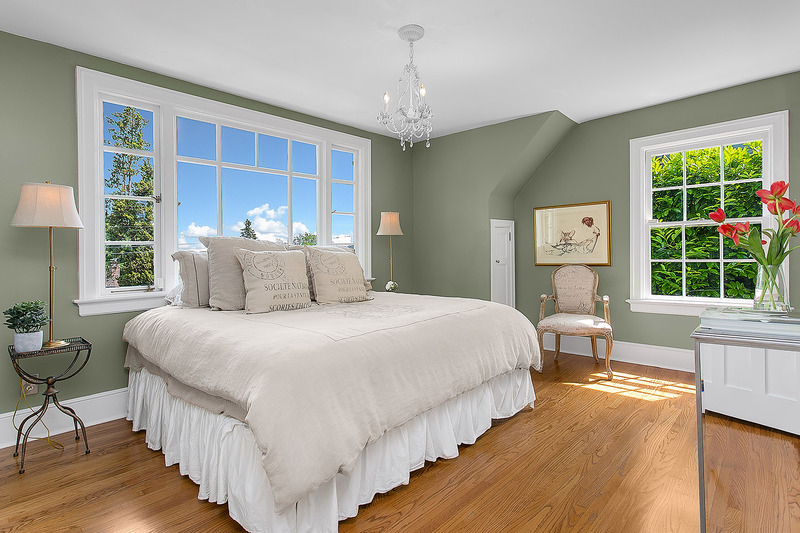 3 beds up with expansive views from the large master suite. 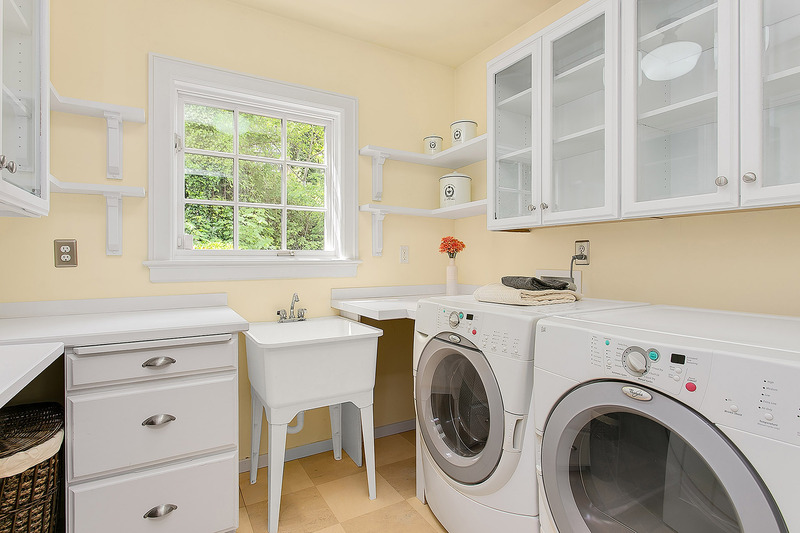 Upstairs laundry & full bath. 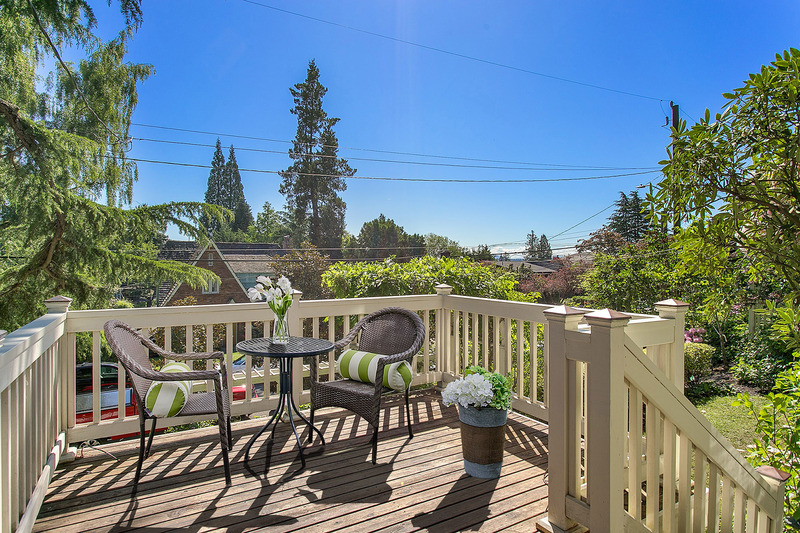 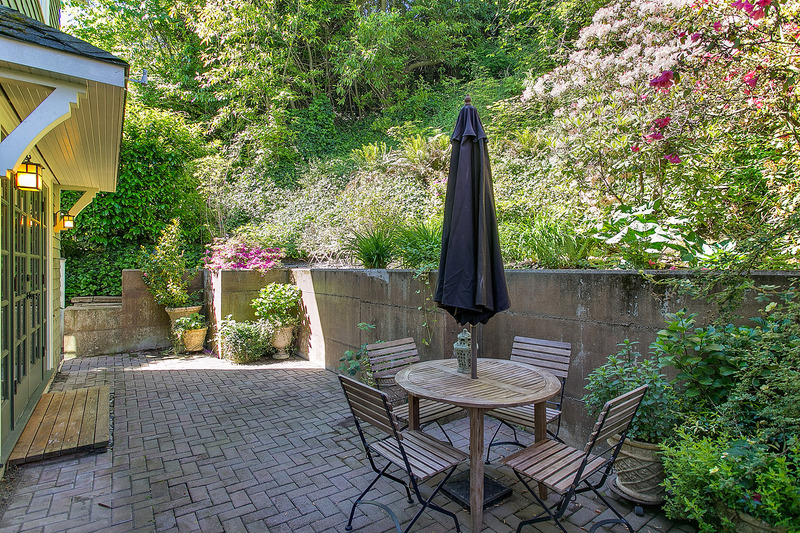 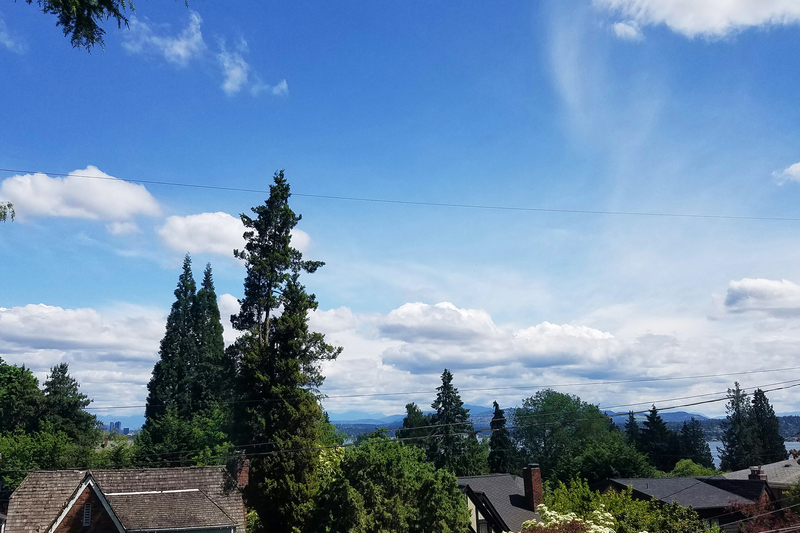 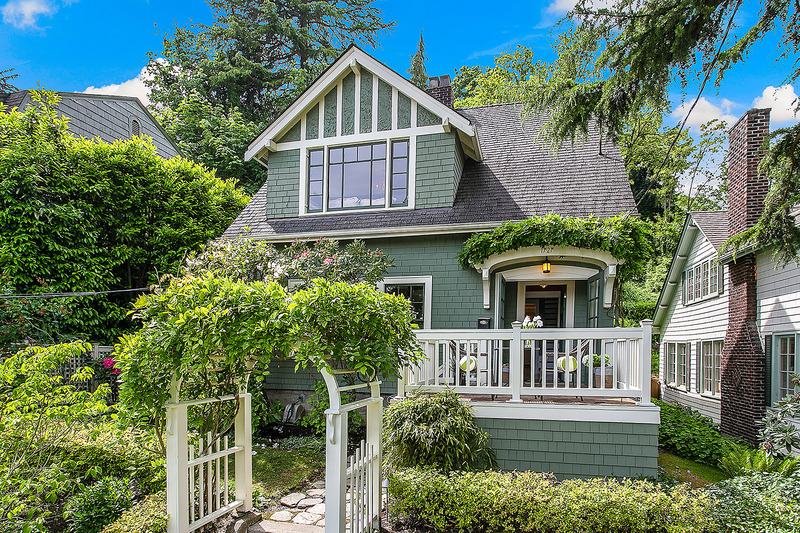 The lower level rec room & sunny front deck complete this pristine home, located just blocks from Madrona’s shops & restaurants.